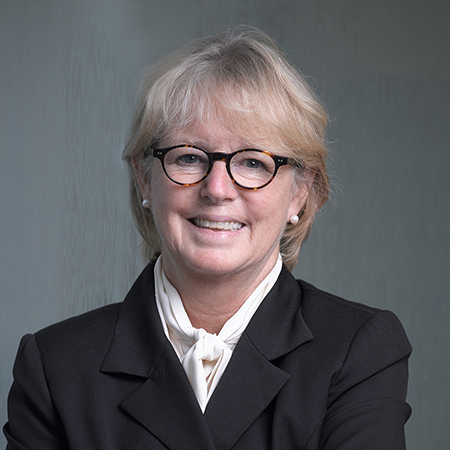 As chair of the Firm's Government Relations and Public Policy Group, Sheila Burke brings a deep knowledge of federal policy and programs drawn from her distinguished career in the private and public sectors to provide clients with the perspective they need for effective strategic and public policy decision-making. 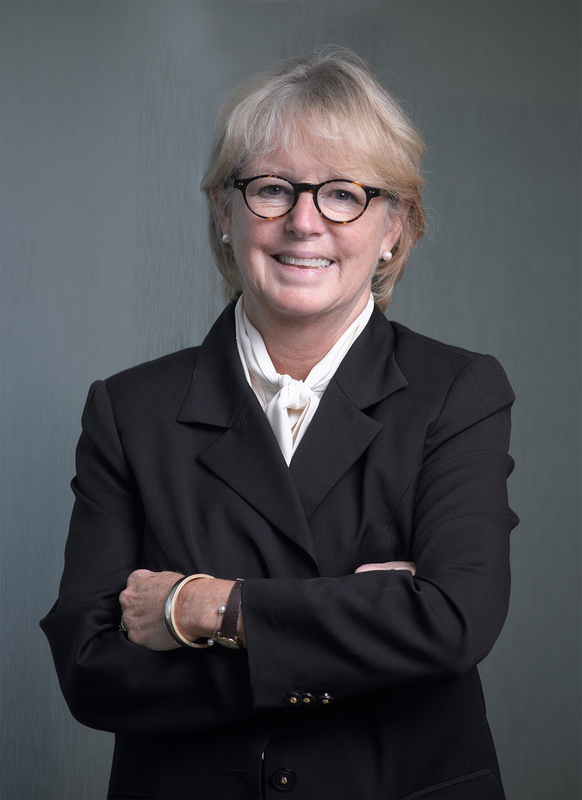 Ms. Burke brings a deep knowledge of federal policy and programs drawn from her distinguished career in the private and public sectors to provide clients with the perspective they need for effective strategic and public policy decision-making. In addition to her role at the Firm, Ms. Burke continues as a faculty member at the John F. Kennedy School of Government at Harvard University where she teaches a number of health policy courses and co-directs a public policy simulation exercise. From 1996 to 2000, she was executive dean and a lecturer in public policy at the Kennedy School. She also serves as Distinguished Visitor at the O'Neill Institute for National and Global Health Law at Georgetown University. Ms. Burke served for 19 years on Capitol Hill. Early in her career, she was a member of the staff of the Senate Finance Committee responsible for legislation relating to Medicare, Medicaid and other health programs. She ultimately became Deputy Staff Director of the Finance Committee. She went on to serve as Deputy Chief of Staff to Senate Majority Leader Bob Dole and later as his Chief of Staff. In these roles, she was involved with numerous legislative issues including those related to Medicare, Medicaid and the Maternal and Child Health programs, welfare reform, budget reconciliation and the previous legislative efforts to reform health care. In 1995, she was elected as Secretary of the Senate, which is the chief administrative officer of the United States Senate. Ms. Burke served from 2000 – 2007 as a member of the Medicare Payment Advisory Commission (MedPAC). In addition to her government and academic experience, Ms. Burke served as the deputy secretary and chief operating officer of the Smithsonian Institution, the world's largest museum and research complex. As the chief operating officer, she had responsibility for the overall operations of the 19 individual museums and galleries, the National Zoo and nine research facilities located in Washington, D.C., five states and 150 foreign countries with revenues of approximately $1 billion and an endowment of $1 billion. During her seven-year tenure at the Smithsonian, she oversaw the completion of the National Air and Space Museum's Udvar-Hazy Center, the National Museum of the American Indian and the renovation of the Smithsonian's Reynolds Center for Art and Portraiture. She was also involved in the initial planning for the National Museum of African American History and Culture. She began her Smithsonian tenure in 2000 as the undersecretary for American Museums and National Programs, becoming deputy secretary and chief operating officer in 2004. Named as one of Profiles in Diversity Journal's 2015 "Women Worth Watching"